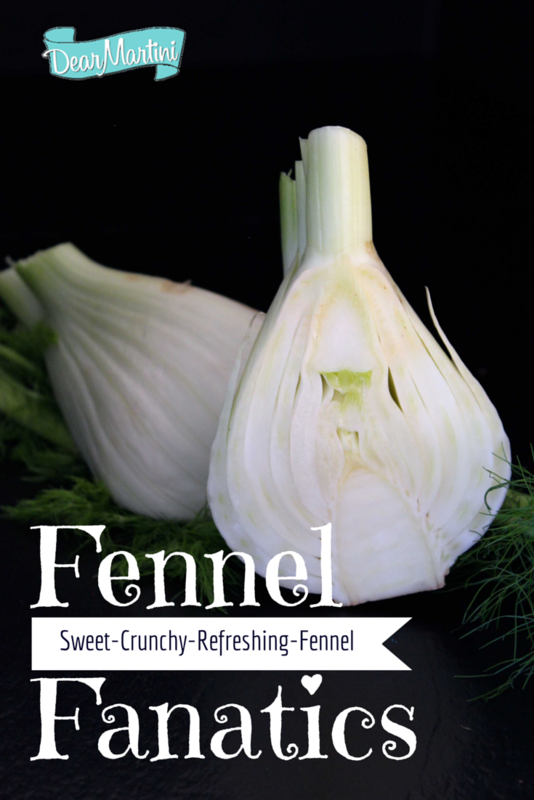 This entry was posted in How-to Videos, Recipes and tagged Dear Martini, Dear Martini recipes, dinner, fennel, fennel bulb, fennel soup, How to cook with fennel, how to cut a fennel bulb video, how-to videos, recipe, Tuscan Kale Soup, vegetarian, white bean and kale soup with fennel. Bookmark the permalink. It would be a serious omission to not mention 3 things 1)that this is a type of ribolita, a soup made famous in the colder months in Tuscany. 2) That Dino Kale= Lacinatio Kale, just different names for the same thing and Italians feel it has better flavor after exposed to frost. 3) That it gets better each day for about 4 days if kept in the fridge with or without heating it up each day.